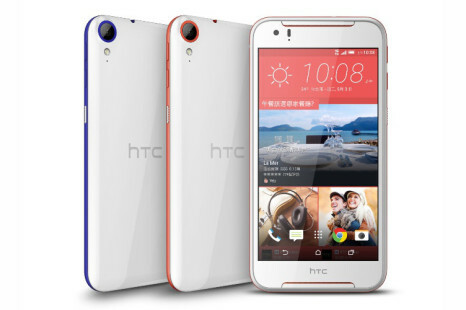 After months and months of waiting HTC has finally released the Desire 530 smartphone. 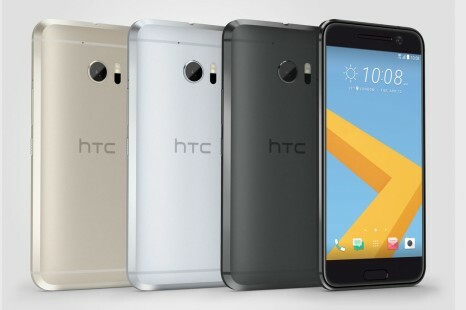 If you remember the Taiwanese smartphone maker demonstrated the device at MWC 2016 a few months ago. 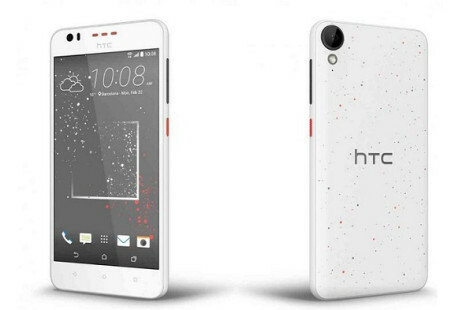 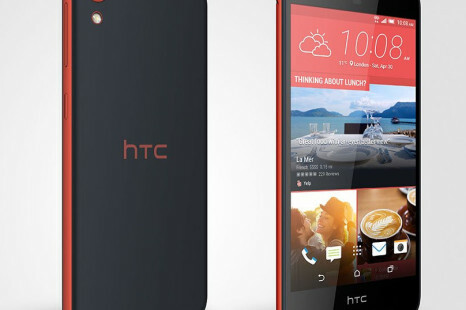 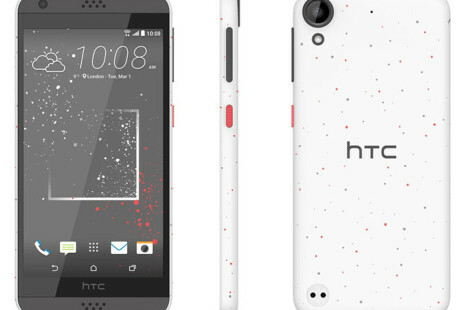 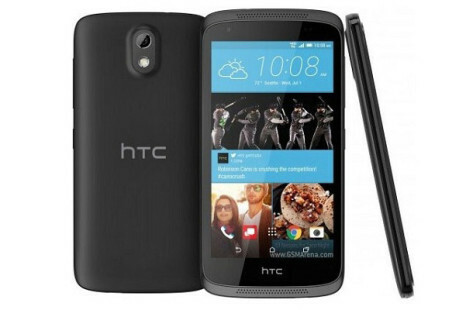 HTC has finally announced the eagerly expected Desire 830 smartphone. 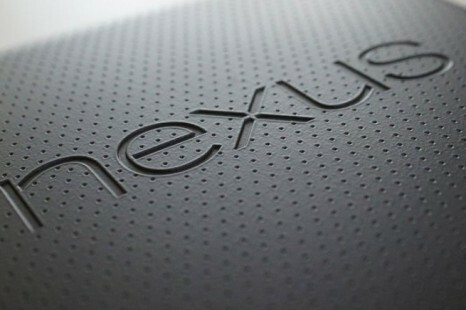 The device was expected about a week ago but we finally got it today. 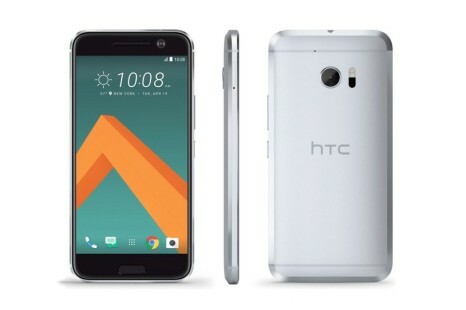 As expected HTC has unveiled the eagerly expected HTC 10 smartphone. 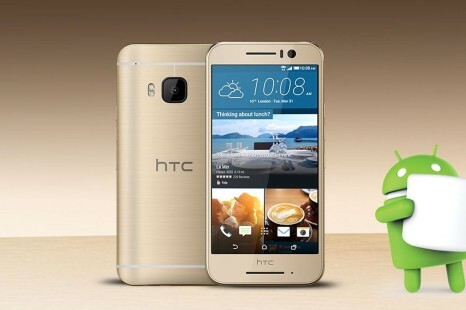 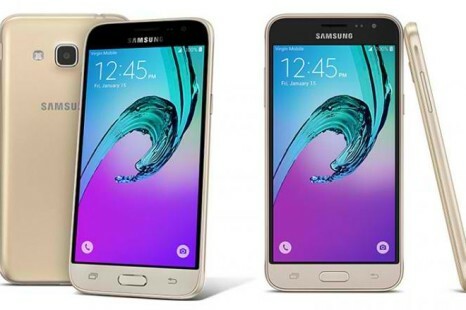 The new company flagship comes with numerous new features that, when combined, are a serious upgrade compared to older leading HTC smartphones. 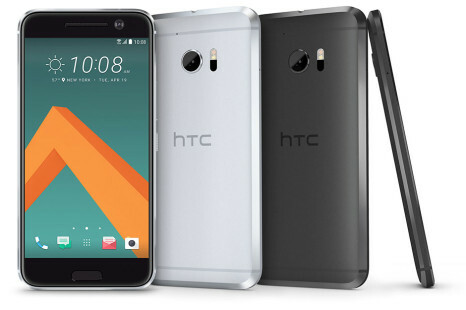 There’s a new leak on the Internet, coming from the Netherlands that hints HTC may release a new mid-range smartphone during MWC 2016.